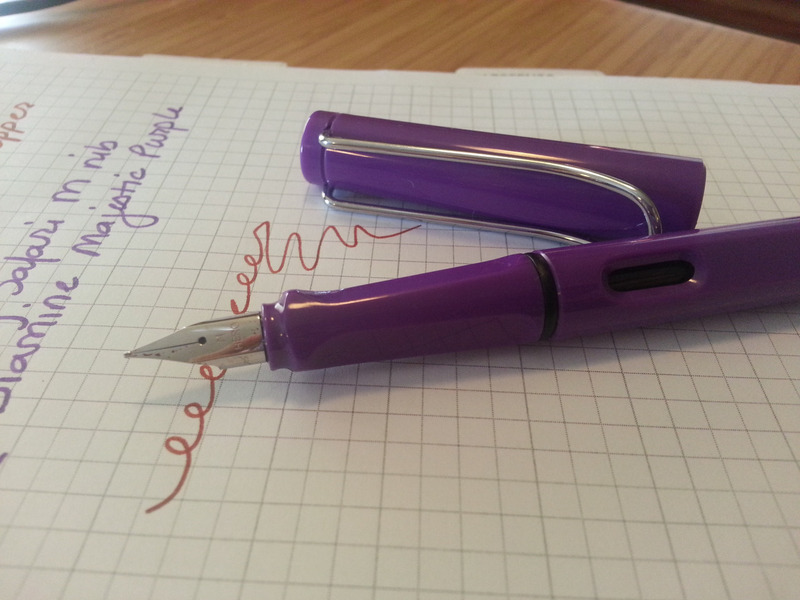 New Pen! 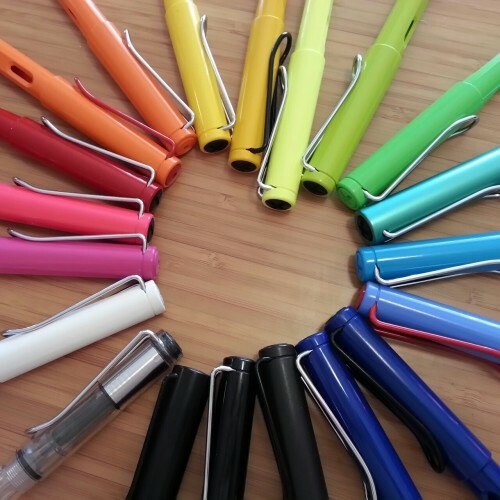 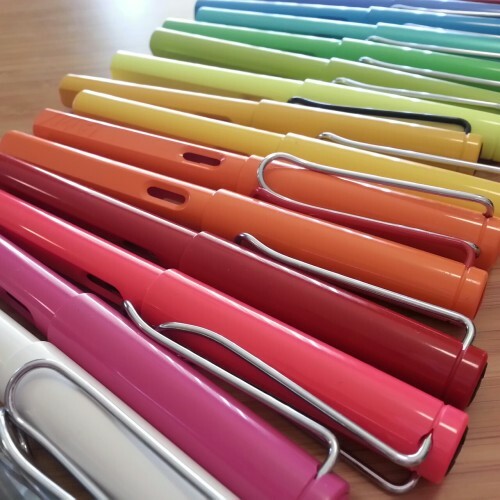 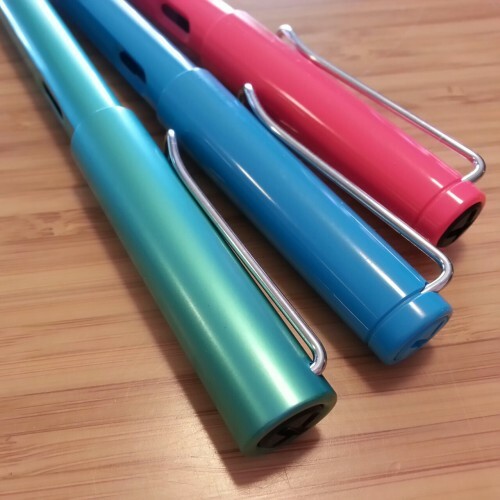 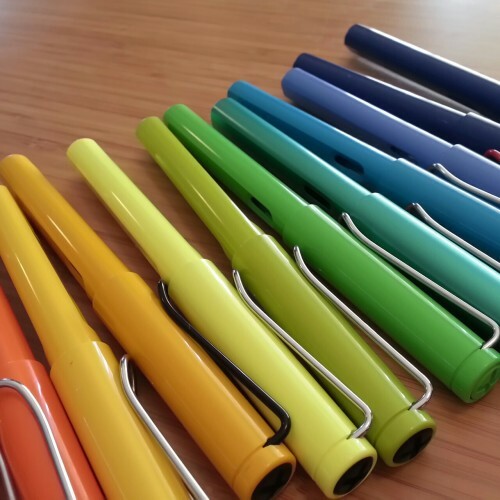 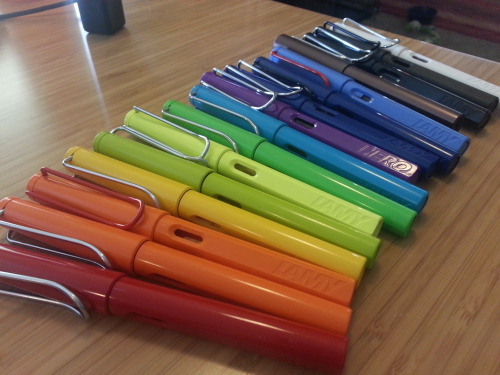 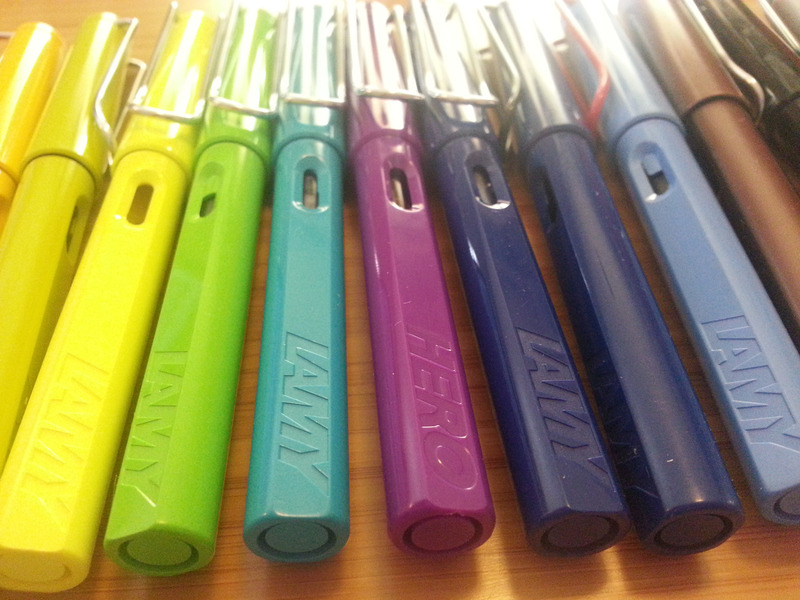 The Hero Lamy Clone. 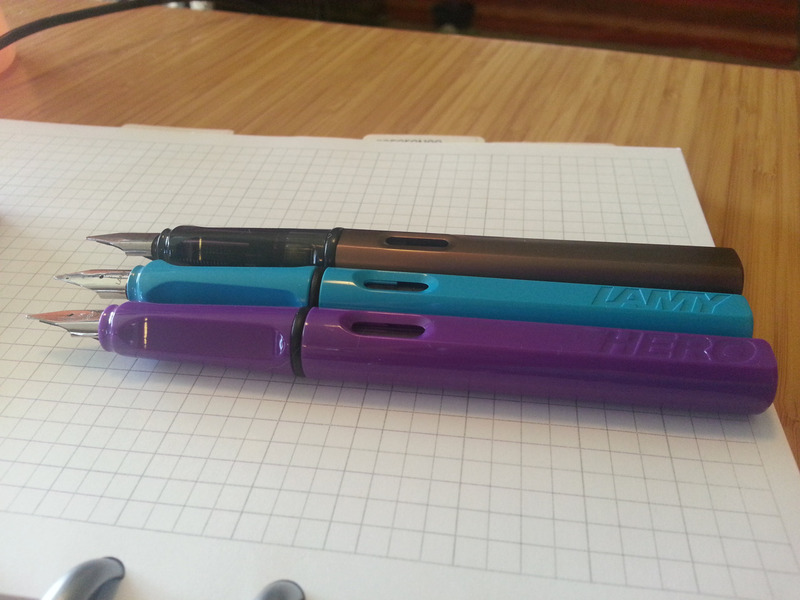 IN PURPLE. 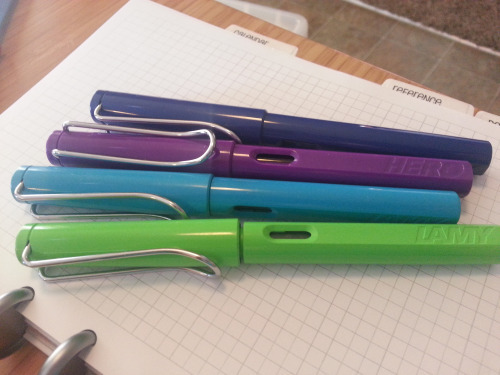 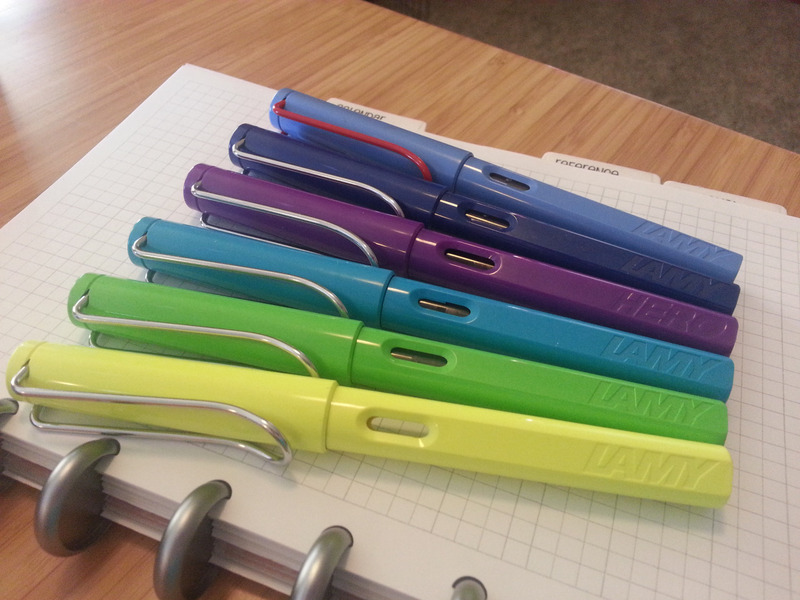 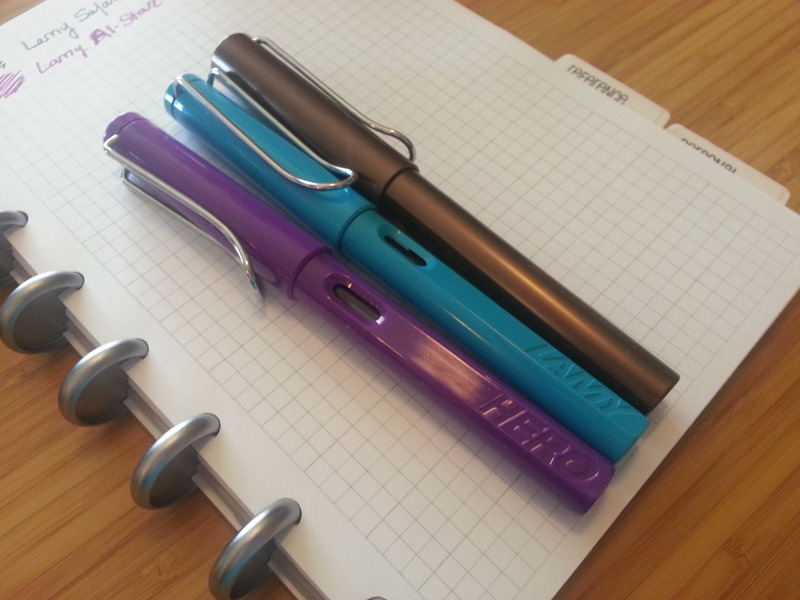 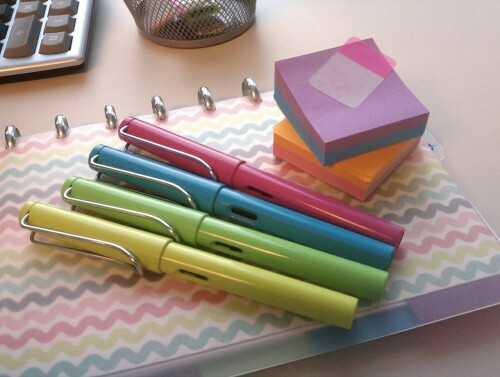 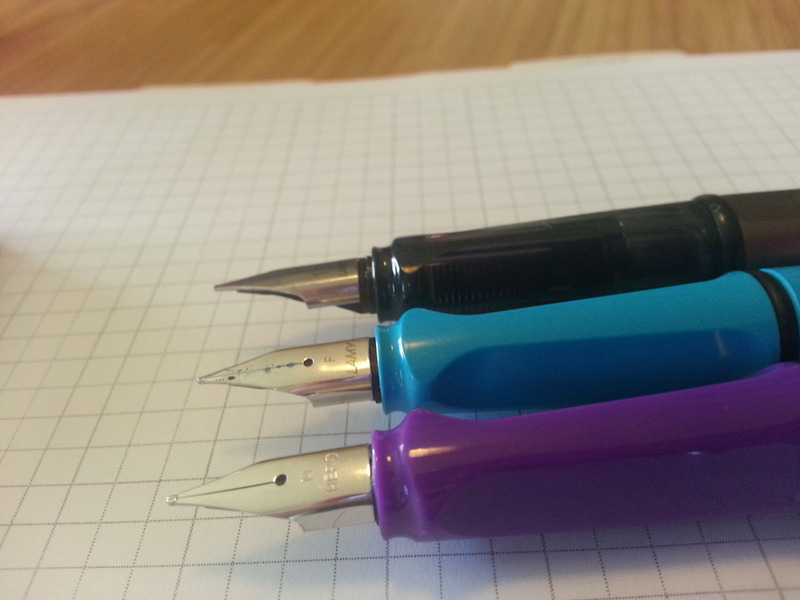 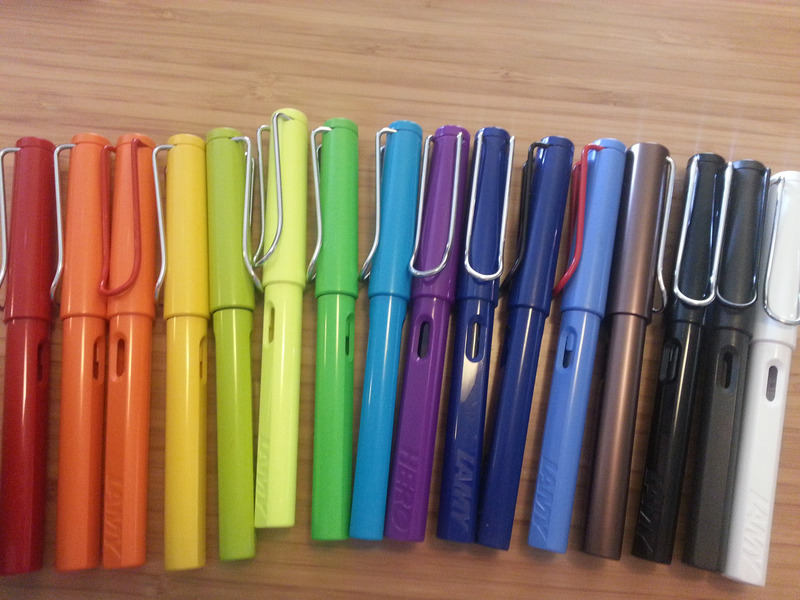 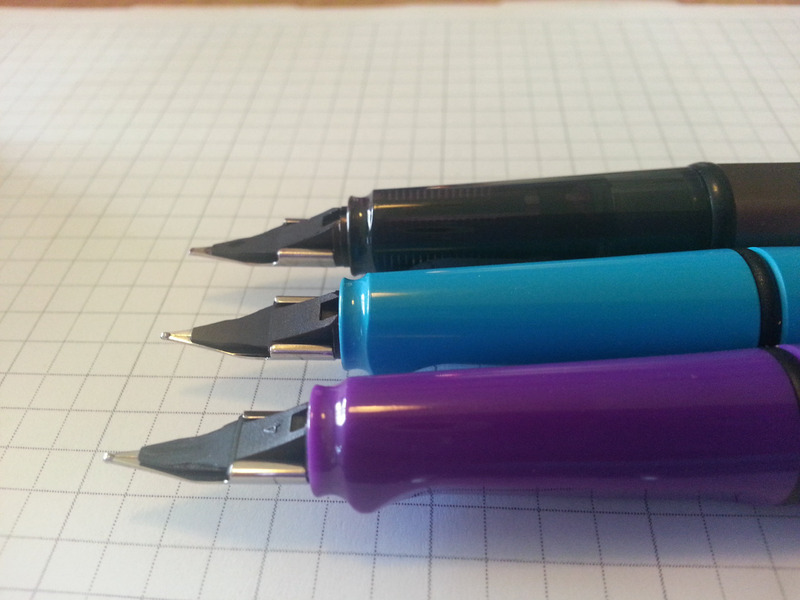 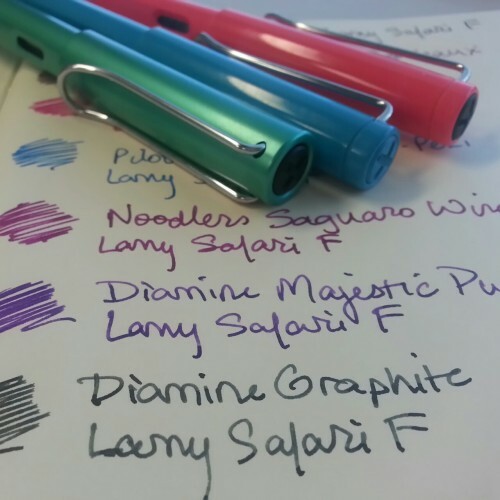 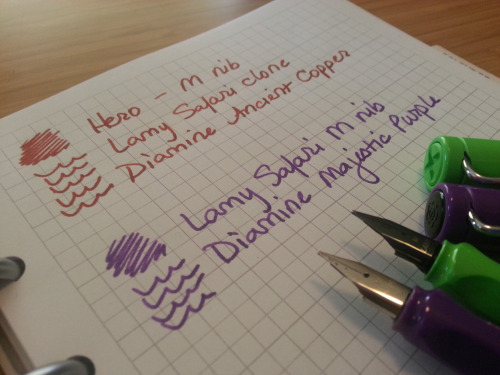 So, the chinese Lamy Safari pen clone from Hero that I ordered – IN PURPLE – from Ebay arrived!! 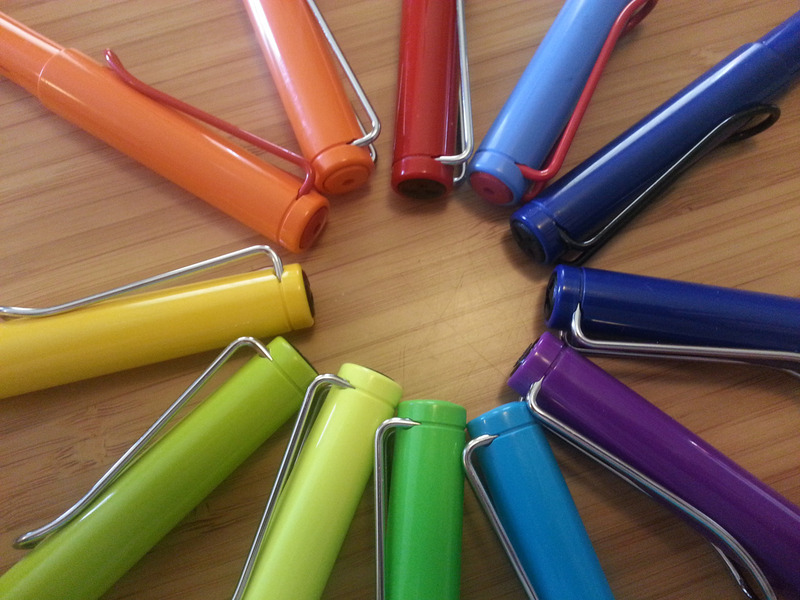 Here are some first pics – more will follow soon. 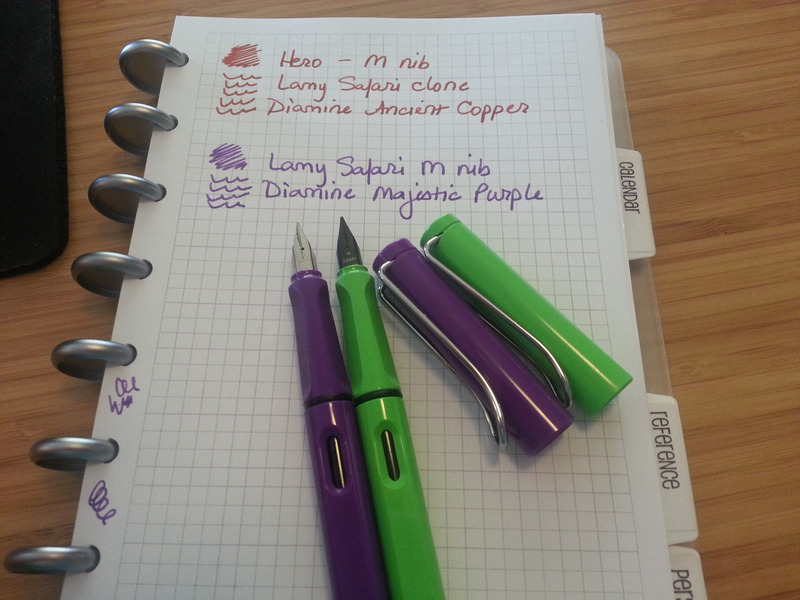 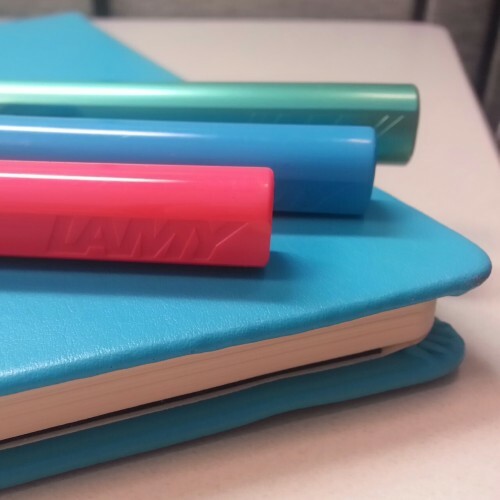 So far, it seems nearly identical to the Lamy.